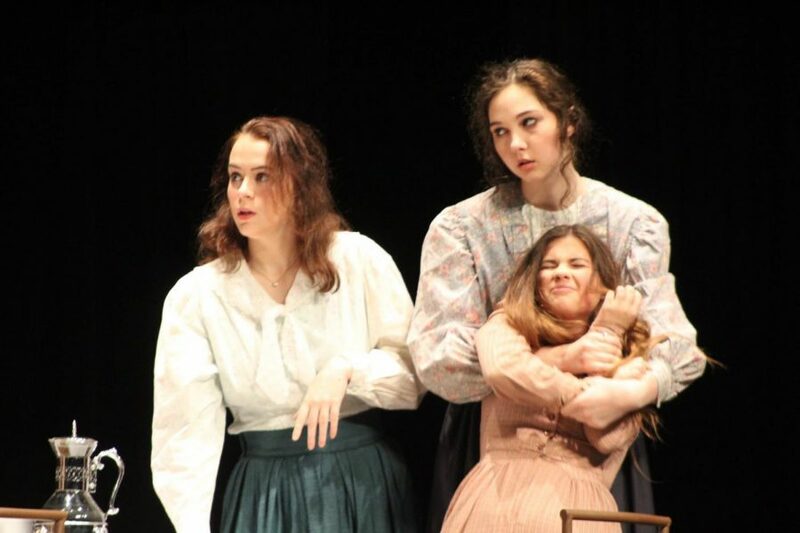 Students Amber Neaman, Katelyn Grubb, and Alyssa Riha acted in a scene together, in which they portrayed Kate Keller, Anne Sullivan, and Helen Keller. Congratulations director Shannon Clayton and the cast and crew of “The Miracle Worker” One Act! 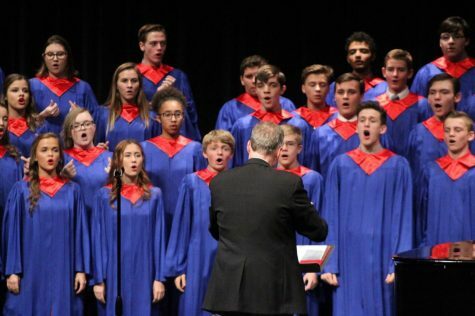 They have had a great season thus far, and have had outstanding performances at the Midland’s Festival, their Conference Competition, and District Competition. 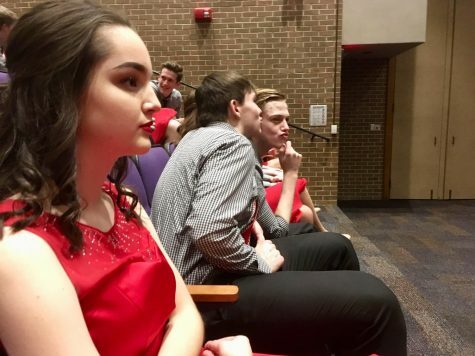 The group attended their first competition of the season on November 17th, 2018, at the Midlands College One Act Festival. 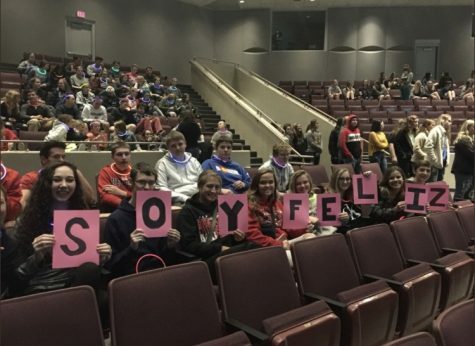 The team placed 1st, and had multiple actors and actresses recognized for their performance during these festival including: Katelyn Grubb, Alyssa Riha, Louden Ferguson, Amber Neaman, and Ashton Lagasse. Katelyn Grubb was also recognized as the overall outstanding actress at Midland. 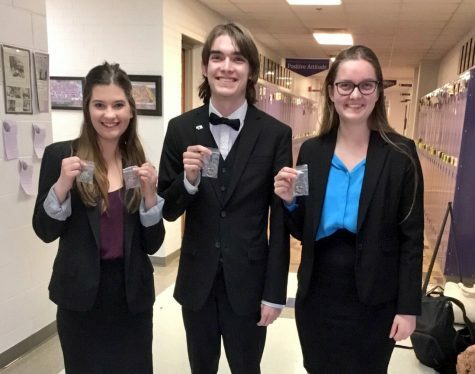 The following Monday (November 19th, 2018) the team placed 2nd at the Conference competition hosted at Wahoo High School. At the competition the following actors and actresses were recognized for their outstanding performance: Katelyn Grubb, Alyssa Riha, Louden Ferguson, and Amber Neaman. 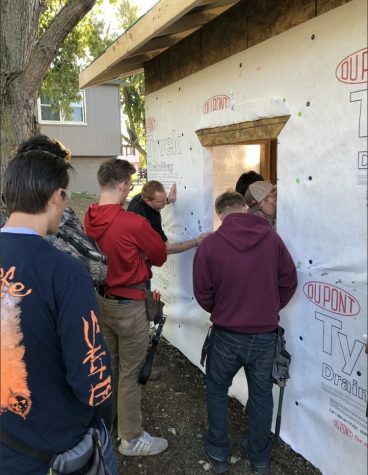 Finally, the group qualified for the State Competition on November 28th, 2018, by placing 1st at the B-1 District Competition at Midland University. The following students received an Outstanding Performance award at districts: Katelyn Grubb, Alyssa Riha, Louden Ferguson, Amber Neaman, John Kinney, and Ashton Lagasse. 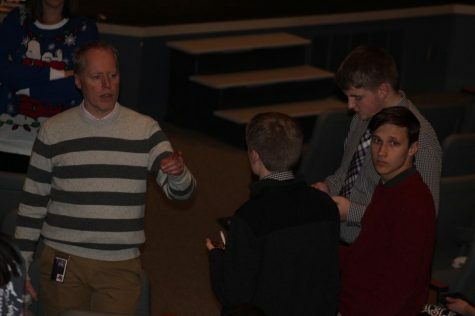 The crew was also recognized with an Outstanding Production award, and the performance as a whole scored a Superior Rating. 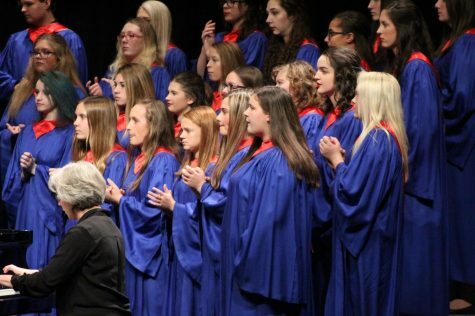 The state competition will be held on December 7th, 2018 at the Johnny Carson Theatre in Norfolk, Nebraska. Congratulations to Platteview’s One Act, good luck at State! Congratulations to everyone involved with One Act! 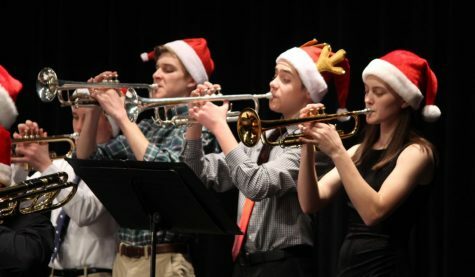 Best wishes for your upcoming performance in Norfork!